We all know the saying “Health comes through the mouth” which is especially true for organic food produced in environmentally clean, unpolluted soil which is not chemically treated. Only organic food can provides us everything we need for normal body function. 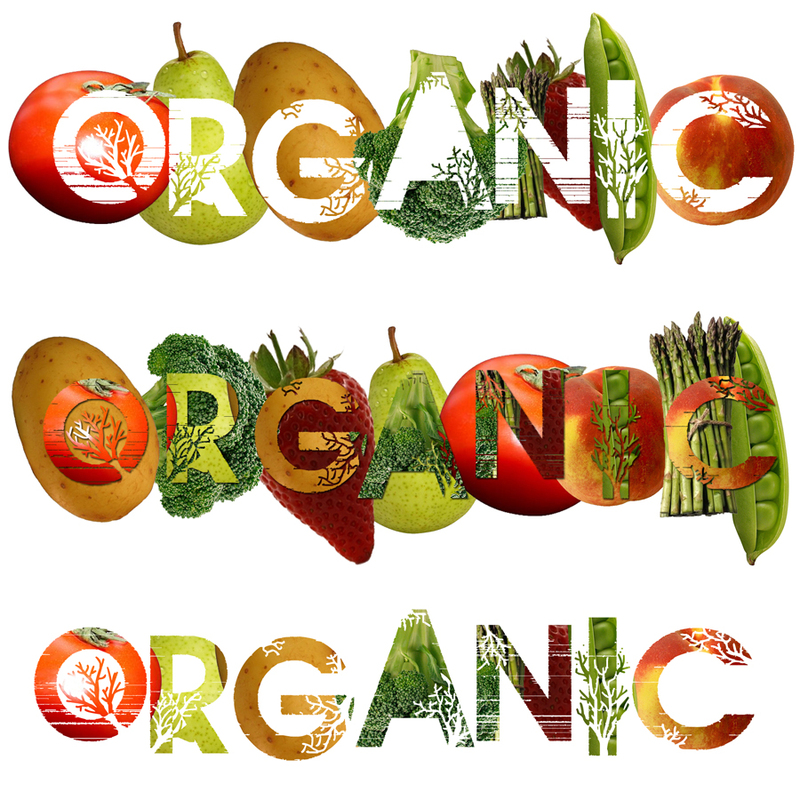 Most organic products contain more nutrients, vitamins and minerals than conventionally produced food. Natural, environmentally friendly, organic and microbial fertilizers are used in organic production and animals are fed exclusively with natural, ecological food. Organic products look the same as products not labeled as “organic products”, but the first difference you will notice is intense smell and taste. Why should we consume organic food? -- Better taste – Organic fruit and vegetables grow slowly and have up to 30% more dry materia level which contributes to a better taste. 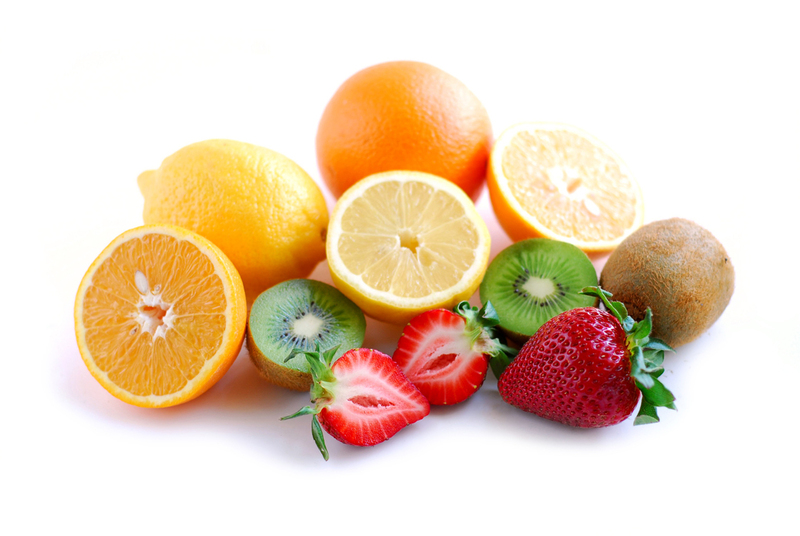 -- Positive effect on our health – Organic food contains more vitamin C and essential minerals including as calcium, magnesium, iron and chromium, as well as antioxidants that reduce the risk of cancer. Organic milk has naturally more omega 3, vitamin A and vitamin E, and other antioxidants. -- No harmful additives – Only 32 out of 290 food additives used in the EU and USA, are allowed in organic food production. Hydrogenated fat and sodium dangerous glutamine (MSG) are some of the banned additives associated with many health problems. -- No pesticides – Banned pesticides are also known as causes of many diseases. -- No genetic modification (GMO) – Organic food can not be genetically modified. -- No antibiotics – Antibiotics are normally added to the standard diet of domestic animals, so, thus accelerating growth, this leads to antibiotic resistance in people or similar. -- There are no “hidden” pollutants – Environmental pollutants, become part of the organic food that manages to depreciation. -- High standards – Organic farming and food are inspected at least once a year. -- Animal care – In organic agriculture, animals enjoy life conditions similar to their natural life conditions– free and comfortable movement. -- Environment care– Organic farming contributes to biological diversity of life on the farm. In one research project experts made a comparison and got these numbers: organic food contains 27% more vitamin C, 21% more iron, 29% more magnesium and 13% more phosphorus. So it is recommended to include more organic food in your diet. Very soon you will notice the positive impact on your health. Organic food is significantly approved as part of your lifestyle and daily diet.